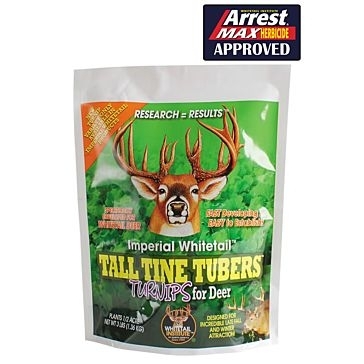 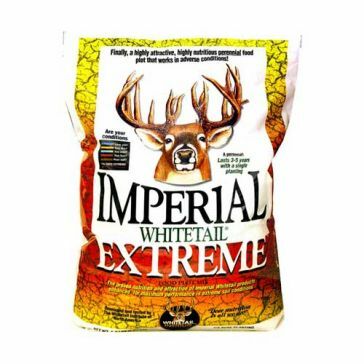 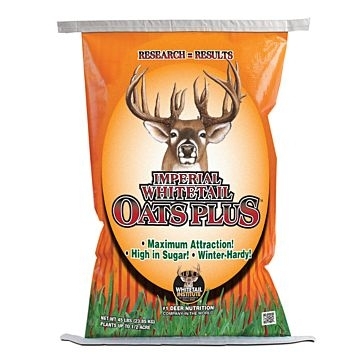 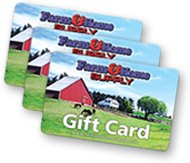 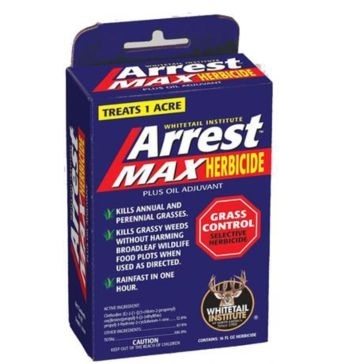 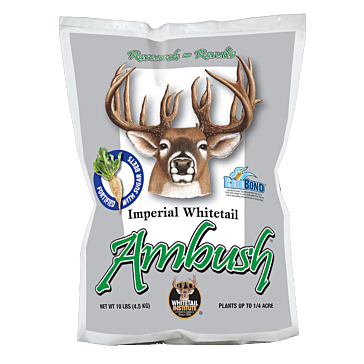 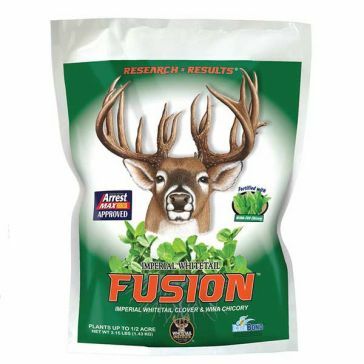 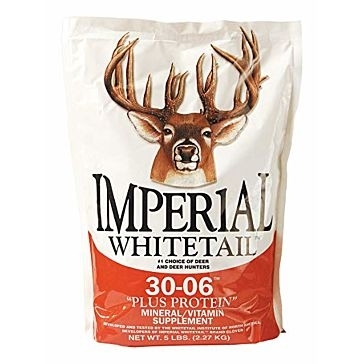 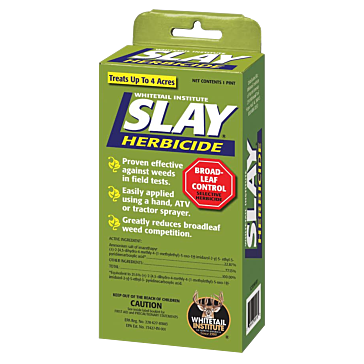 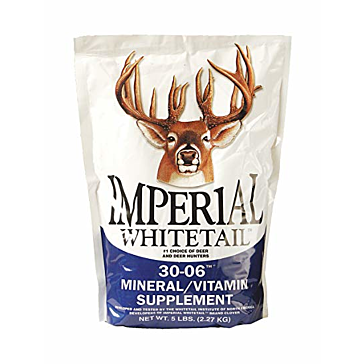 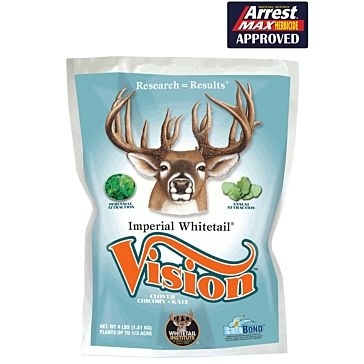 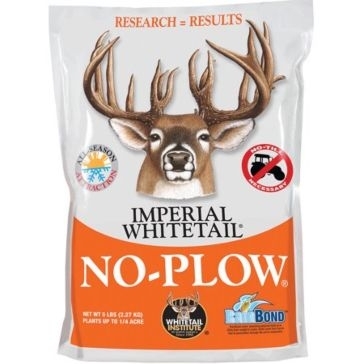 professionals trust Whitetail Institute’s proprietary formulations above all others. 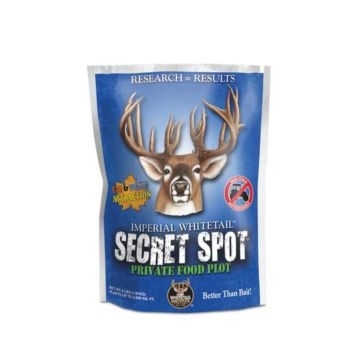 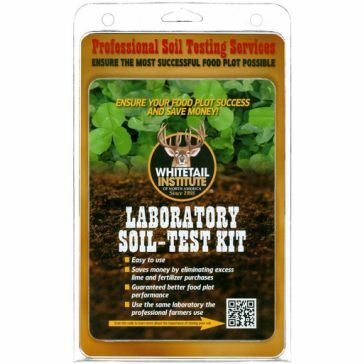 Check out Whitetail Institute's Food Plot Selection Guide for more information on what you are looking for. 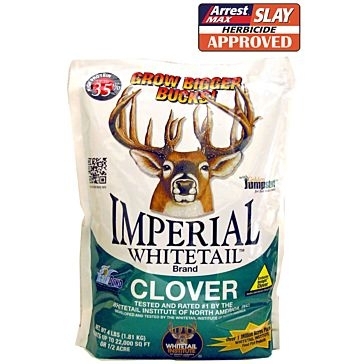 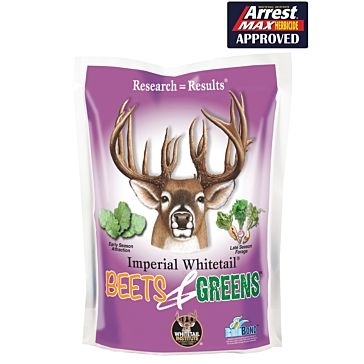 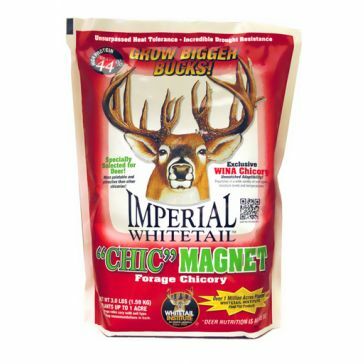 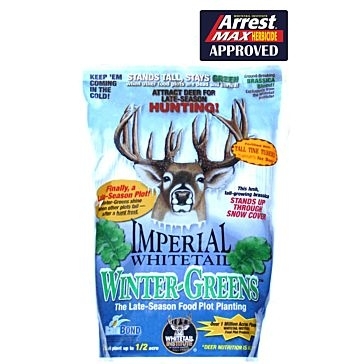 Imperial Whitetail Beets & Greens 3lb.